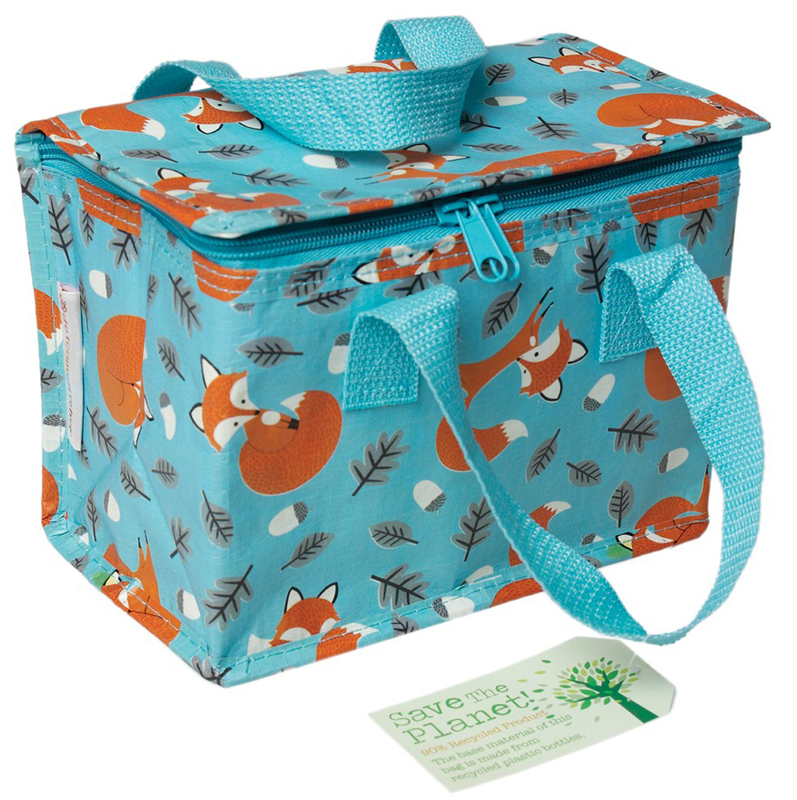 Rusty the Fox will keep your little darling’s lunch deliciously cool. The foil interior is easy to wipe clean for reuse day after day. Made from recycled plastic bottles, this lunch bag is going to attract attention from adults and kids alike. There are currently no questions to display about Recycled Lunch Bag Rusty The Fox. Natural Collection strives to produce an extensive range of ethical crafts, accessories, clothing and wooden children’s toys that are produced in harmony with the natural world. The company has been supporting ethical innovation and sustainable production since 1999. Natural Collection believes in the power of consumer choice and the responsibility of each individual to make a difference in the world by their ethical choices. So Natural Collection aims to offer a selection of responsibly manufactured, environmentally friendly, organic, recycled, biodegradable products - a truly natural collection.